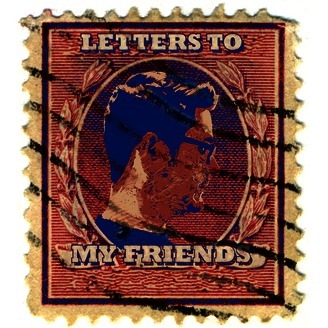 Letters To My Friends is a website about life, hope, and one man's connection to his friends. Relax, take a deep breath, and... enjoy. Happy Mother’s Day! In this episode Ian addresses all you moms out there and shares his own mother’s frustration with that perfect mom speech. 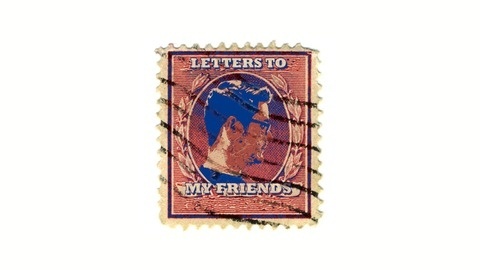 Letters To My Friends is a podcast about life, hope, and one man's connection to his friends. Relax, take a deep breath, and... listen. To download in Itunes, follow this link: https://itunes.apple.com/us/podcast/letters-to-my-friends/id872220456 To subscribe on Stitcher Go here: http://www.stitcher.com/s?fid=48541&refid=stpr If you liked this post, Share it with your mom, or leave a comment below!